You're welcome to have a look at this list, but we have better elsewhere! See www.greatveganathletes.com and you'll see what we mean. 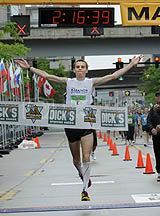 Shortly after breaking his personal best at 10k, Jeff Eggleston ran a superb Pittsburgh marathon, winning in 2:16:40. 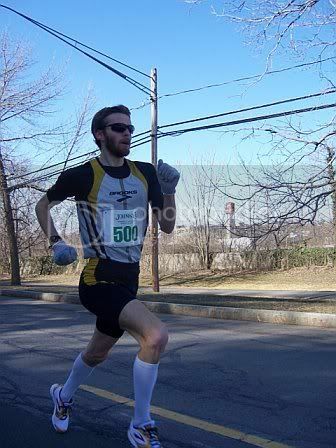 He had been asked to run as a pacer and encourage a 2:19:00 pace, but ended up breaking away to cross the line first. See more in section 2. Mixed Martial Artist Mac Danzig scored an impressive victory in this high profile bout and his win was voted knockout of the night. Mac’s profile is in section 3. "There simply is no need for us to consume animal products and we cause a lot of harm by doing so; that is the definition of crime. I couldn’t be anything else but vegan after understanding that." Kenneth made sports history at the 2004 Natural Olympia in Las Vegas – the most prestigious natural bodybuilding competition in the world – by finishing third out of more than 200 competitors from 37 nations and becoming America’s first vegan bodybuilding champion. Kenneth features in a short film on vegan athletes. Rob has placed 4th in the US nationals and has won the left handed super heavyweight World Championships. 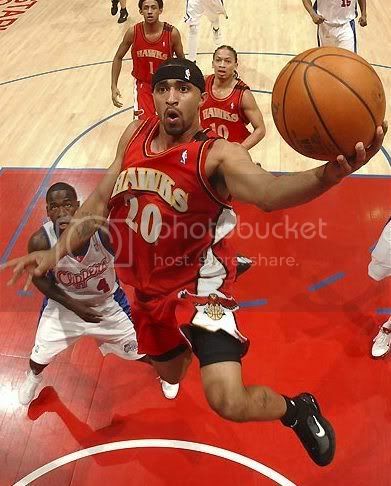 He's won numerous state championships on the East coast. 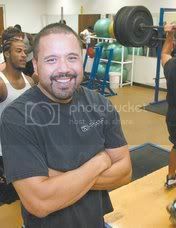 He made a comeback in 2008 and was ranked 2nd for both left and right arm in 225lb category in the Northeast East United States. "First and foremost I am an animal lover. When I actually thought about what I was eating made me sick. I did a little research and realized how disgusting and inhuman factory animals are treated, and I didn't want ANY part of that." "I am a lot lighter now. Before all this I use to be 290 lbs... now I am 225. I don't feel it affected my strength at all considering I still get all my protein but just not from meat!" 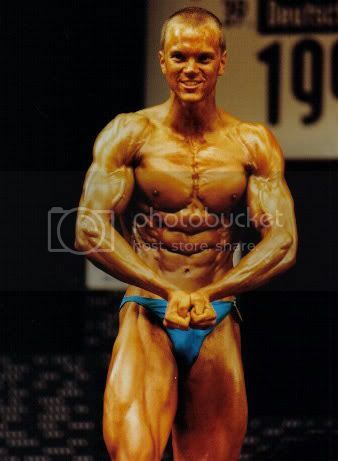 "Being a competitive vegan bodybuilder, in a sport which has a significant emphasis on the consumption of animal proteins has provided me with the opportunity to prove that a vegan diet is just as effective for enhancing physical performance yet more importantly it does not involve the cruelty required to produce "traditional" bodybuilding foods." 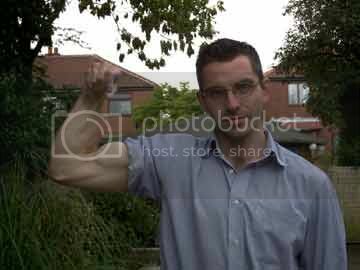 British Hand Strength champion (intermediate) 2001. One of the elite group capable of closing the Captain of Crush #3, Martin has since closed it for 8 reps, and closed it using just two fingers. 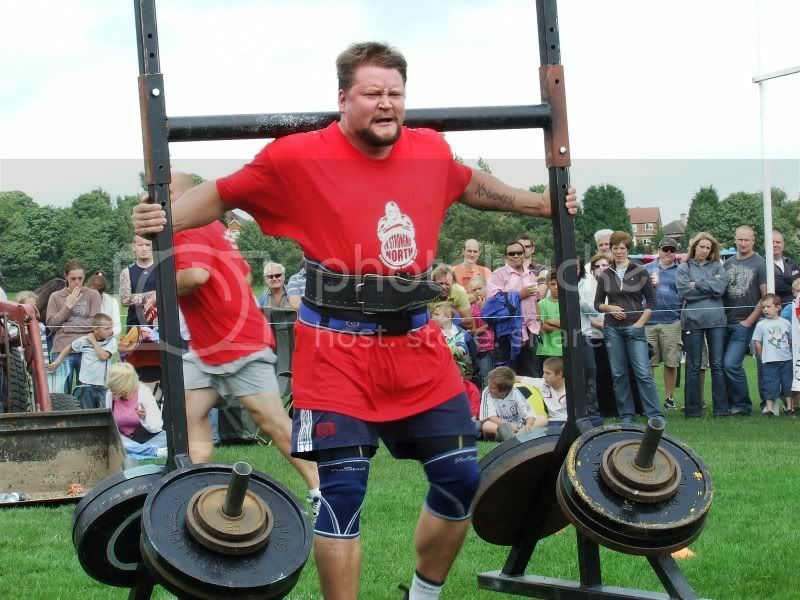 Qualified for national finals of Finland’s Strongest Man and England’s Strongest Man at 105kg. Joni is a founder of Vegan Fitness. Jane has set numerous Master's National and World records and competed internationally representing the USA. “To me, the dairy industry, coupled with the veal industry, is one of the most embarrassing things human beings participate in." 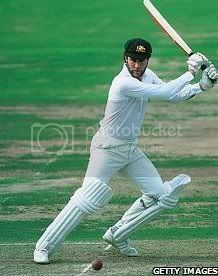 "I went vegan in 1989 and that was on health grounds. I started bodybuilding back in 1971 and was experiencing a number of health problems, especially with my knees. 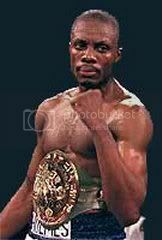 Going vegan made a lot of sense on paper and in practice was instrumental in improving my all round health, stamina, freedom from injuries and ability to train more intensely. It was the turning point for me in so many ways." 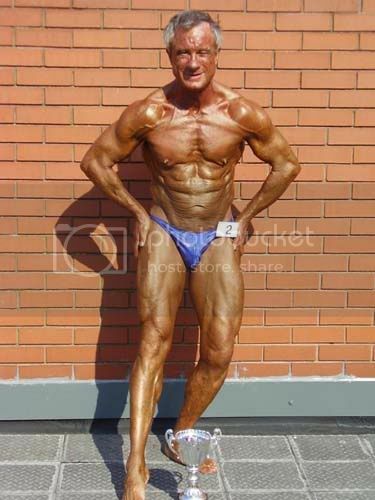 Former Mr America and successful bodybuilder into his 60s and 70s. See more vegan bodybuilders here! -won at least 24 ultramarathons between 77km and 246km. Scott’s site listing career highlights and more. Runner's World on Scott's food. 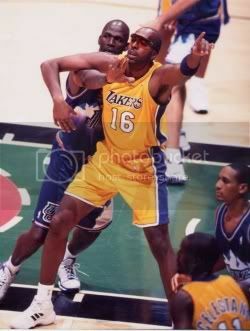 9 gold and 1 silver Olympic medals, 1984-1996 in long jump, 100m, 200m, and 4 x 100 m relay. Carl features in a short film on vegan athletes. 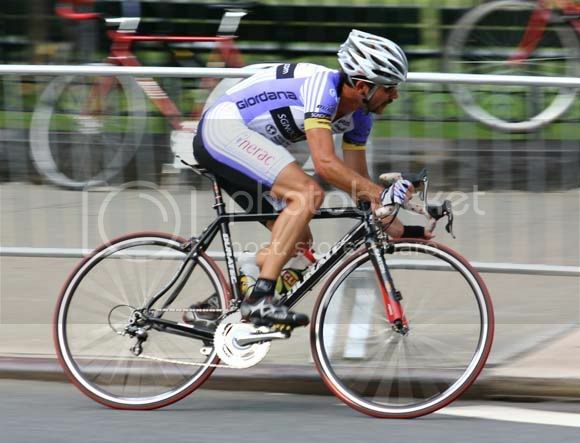 Brendan has competed at the highest level winning numerous triathlons and long distance races. 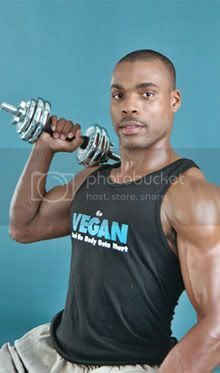 Rich has been vegan since 2006, and was awarded the title of one of 2009’s “25 Fittest Guys in the World” by Men’s Fitness Magazine. 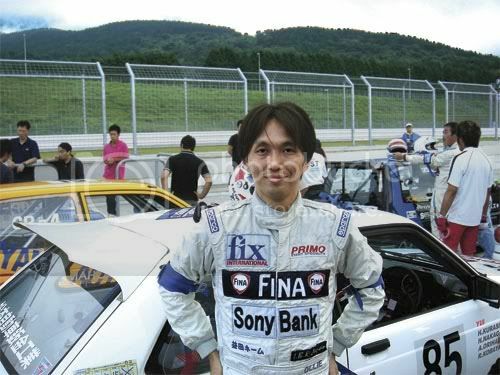 He is best known for his participation in the Ultraman World Championships, which involves a 6.2 mile swim, 261.4 mile cycle and 52.4 mile run over 3 days. In 2008 he recorded the second fastest time for the 10 km swim, beating many professional athletes and finishing 11th overall. In 2009 he won the swim and the first day, finishing 7th overall. "I have found that I am able to repair my body and recover well from workouts and am able to bounce back fresh day in and day out. Believe me, if I felt like I really needed to eat meat or dairy over the last 3 years, I would have. I just never felt like I really needed to. 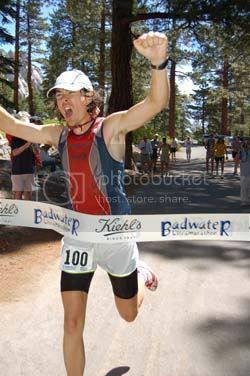 Ultra marathon legend and plant-strong Scott Jurek claims that his body has become so adept at absorbing his nutrient rich foods that he needs to eat less and operates at a higher efficiency. I can honestly say that I know what he is talking about. 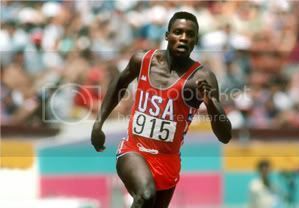 And I think he and Carl Lewis (who performed at his peak on a plant-based diet) know what they are talking about." 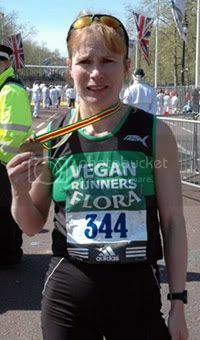 Veggie since 6 and vegan since she was a teenager, Fiona represented Britain as an Olympic cyclist before switching to running. Her personal best for marathon is 2:49:00, despite a knee replacement and a hectic life that includes a job, caring for 400 animals at her sanctuary she runs and fundraises for almost single handed. She has achieved top ten finishes in popular marathons like Florence and Amsterdam. She recently broke the 13 year old course record for the Essex County Marathon by 11 minutes. In June 2010 Fiona recorded the World record fastest time for women's marathon within the Arctic circle! Six-time Ironman Triathlon finisher, holder of more than 900 gold medals at every distance from 100 meter dashes to 5K road races to ultra marathons and triathlons. 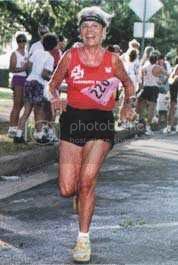 She has completed more than 60 marathons all over the world, including Boston, New York, Moscow, and has held 3 world fitness records in her age group at the famed Cooper Clinic in Dallas, Texas. Vegan since 1982. 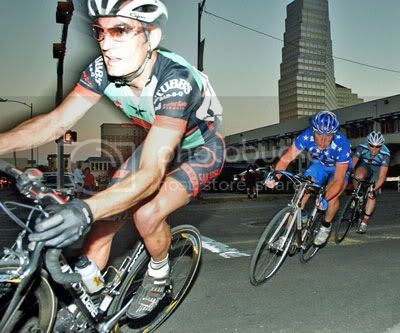 US national team member with many successes including a win at 2004s Santa Cruz Classic Criterium. "I am a professional athlete so I may prove by example that top sport can be successfully accomplished on a completely plant-based diet.... It is especially important to me that everyone knows eating vegan is simple and easy and requires only basic foods that can be found in any supermarket around the world. Go Vegan and No Body Gets Hurt!" Highlights include 4th overall in the USA, 2007 and thirty-eight career victories. 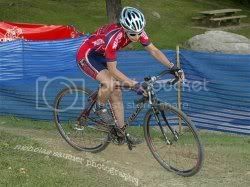 Ranked in the US top 10 and former national duathlon champion. 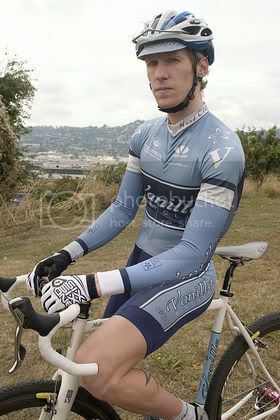 Pro mountain bike racer and an ultra distance specialist. Granny gear 24hour solo national champion. "When I turned 15 or 16 I realized that I did not have to eat meat, so I stopped. 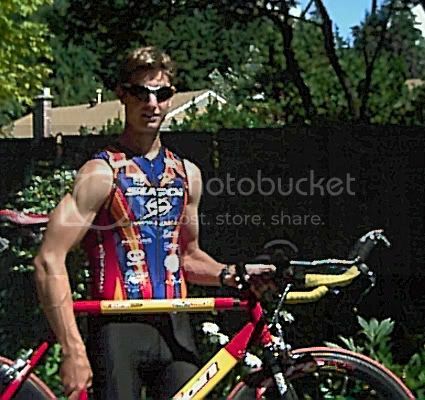 I went Vegan the same year I got in to bike racing: 1999...I was really motivated to start taking responsibility for what I put in my body." 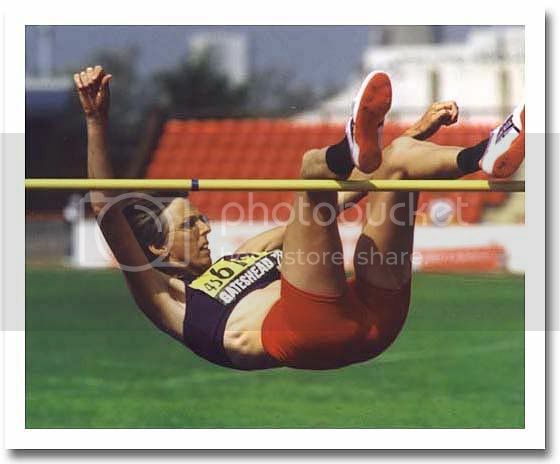 Has set the world womens age 50 category record for indoor and outdoor high jump. “I am crazy in many aspects, but it doesn’t bother me. Anarchist, eating vegan and organic, lesbian, free-jazz tenor sax player, feminist, abstract painter, dragonfly specialist, world record holder and so on!" Catra has run over 250 ultra marathons. She holds the womens' record for completing the John Muir Trail twice (out and back), a total of 424 miles, and has the second best all time result for a woman running one way (212 miles). 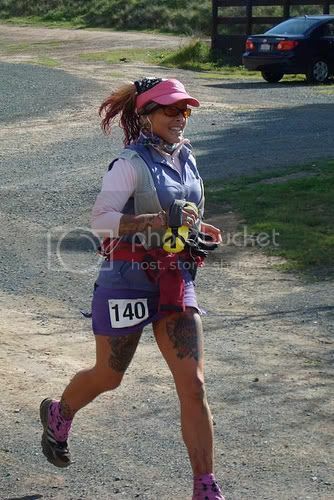 In September 2009 she ran her 66th 100 mile race. "When I decided to go vegan, I was able to make the 155-pound weight class much easier, and I haven’t lost an ounce of muscle. I’m leaner than I used to be, and I have much more energy than I used to." Mac features in a short film on vegan athletes. Pro Football Weekly named Fiammetta the first-team All-American fullback, 2008. He was also invited to and participated in the 2009 Senior Bowl. ”I’ve actually felt better on the field and off the field but it was an instant change of being a meat eater all the time to not eating it. I’d done it my whole life and then to have it taken away that first week was hard. Now I’m fine." "I don't think you should eat something that had a mother." "My endurance has gone up, and I haven't gotten tired at all during the whole season." John features in a short film on vegan athletes. "I officially became a vegan on June 1, 2009. Even though it's quite a change in terms of nutrition, I have never felt better or so healthy in my life. 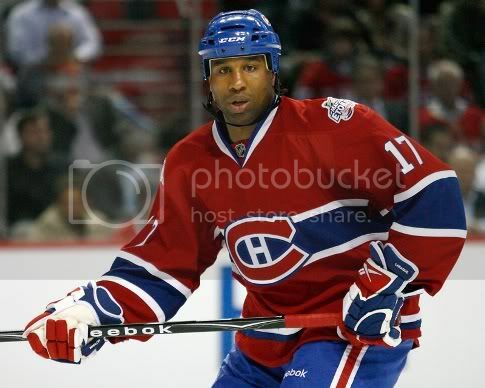 Considering that I'm a professional athlete, that’s quite important, but with the help of the Montreal Vegetarian Association, and my nutritionist Anne Marie Roy, they have made the perfect meal plan for me that is free of animals and animal-products." 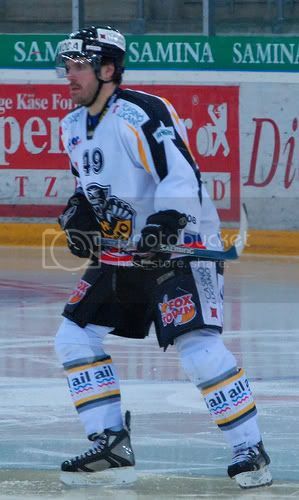 31-year-old defenseman with reigning champion SC Bern. 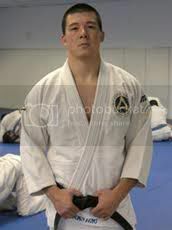 Nicknamed “Jiu Jitsu Super Computer” for his knowledge and analysis of the art. Primary instructor at the US BJJ HQ. In addition to learning and teaching in the academy, Henry has had much practical experience with his Jiu Jitsu working some very high profile security gigs for top night clubs and entertainment acts globally. Going to the fish market in Japan…and seeing all the animals get slaughtered, I got really sad and it touched me and I decided to stop eating meat. 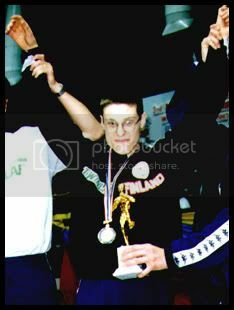 Harri travelled to Thailand to win the 1996 Thai Boxing title at 60kg. He beat the US champion in the semi and the Thai champion in the final. 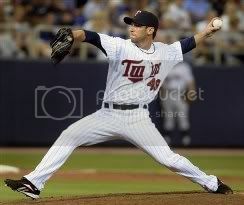 Major League Baseball relief pitcher in the Minnesota Twins organization. 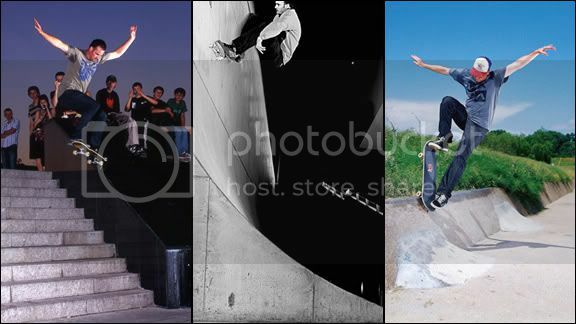 "Once you read about the meat and dairy industry and the things they do, it is hard to keep supporting them...Skateboarders are always ahead of the curve. It is a group inherently in the know, full of artists and do-it-yourselfers." "I started out being really into animal rights, not killing or mistreating animals, and I feel strongly about that now, but there's way more that I've learned through personal experiences that keep me into it. I've been a vegetarian for ten years now, nine years a vegan. I've found that what I consume comes out in a whole bunch of different ways." "I have been vegetarian my whole life and made the ethical decision to become vegan at the age of sixteen." 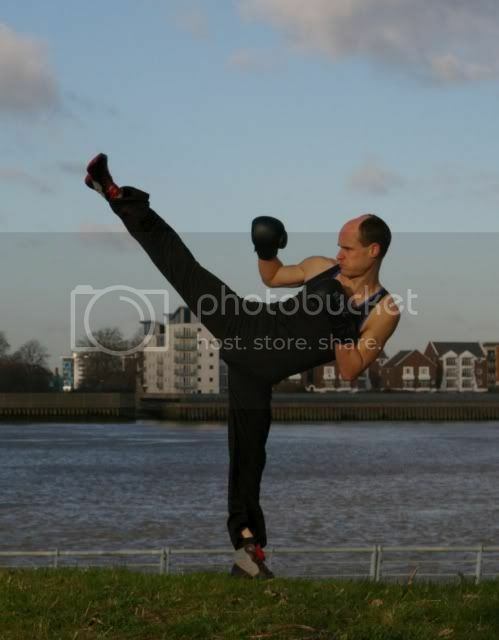 Creator of Dynamic Choi Kwon Do. 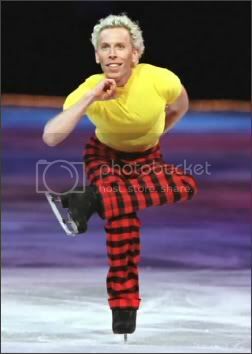 Anthony retired from tournements in 2007, where he was known as 'The Helicopter' following wins using flying kicks. "I am Vegan and proud not to be contributing to animal cruelty and violence. I also feel a Vegan diet to be the best way to stay lean, fit and healthy. The evidence really is conclusive: eating a nutrient-poor, junk food-based diet seriously negatively affects your health. More recently, evidence is now confirming fast that eating meat, and dairy-based products is disease producing." 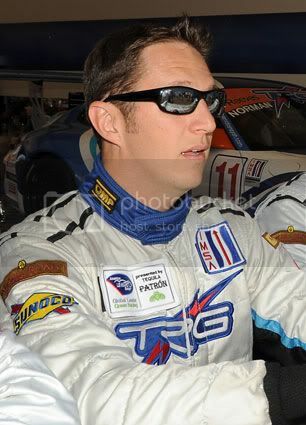 Andy holds the record for the most top 3 and top 5 finishes in Grand American Rolex Series history. “ If (people) were able to see the mistreatment and what goes on and see what shows up to them in a nice shiny package." 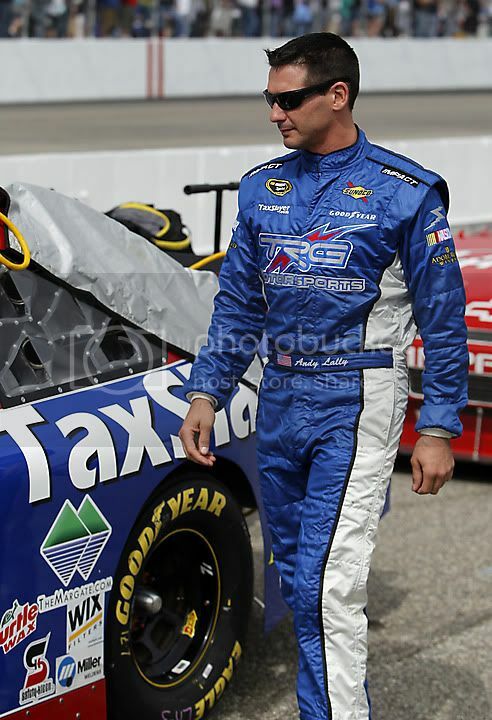 Three career wins and 8 top 3 finishes in 23 races. “So, anyway I started going vegan then, and this whole year my energy levels have been great, I haven’t gotten any skin infections. Right now I’m 198 lbs which is the heaviest I've weighed since 2003 … I'm stronger right now than I've ever been … I'm dead-lifting more than I ever have before." Ranked 38th nationally (USA) in 2010, competing under the name ‘Diva Tiffany’. She also is a manager and commentator, and has been a successful model. I think the turning point for me was an article that I wrote from the information that he'd given me on some research done at UCLA in California on their track and field athletes, about dairy products, and their fitness and general health on and off dairy products. And the upshot of the article was that these athletes perform better, they recovered better, they trained better, and they were 100% aerobically more fit off dairy products than on dairy products, and I thought Well, for half the training I can be as fit as I am now. See more vegan athletes here. Are you on this list? Would you like to change the text or photo? Send me a PM. Are you an elite vegan athlete who would like to be on this list? Send me a PM. 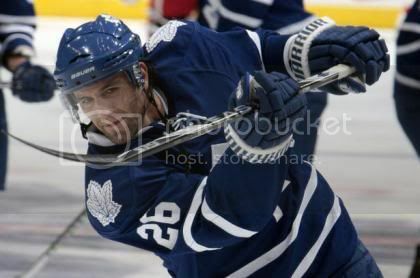 Last edited by Konstantin on Sat Dec 31, 2011 9:22 pm, edited 160 times in total. 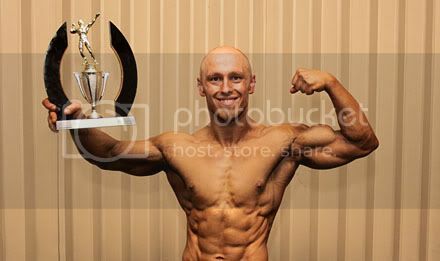 Jim Morris world class bodybuilder - won the Grand masters Mr Olympia title while vegan, but there is some doubt as to whether he's still vegan (it appears it was for health, not ethical reasons to help overcome joint problems). 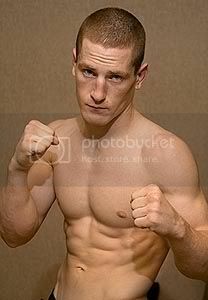 i'd be suprised if andreas cahling was vegan, he is vegetarian though. Good list of resourses you have there! We have quite a few top athletes on the board as well, especially on the endurance sports side. I think we should start compiling a list here and only include reliable sources and state when it is not verified if someone is or isn't vegan. I think those celebrity lists who state that someone is vegan when they clearly are not is not doing veganism any favours. Could we possibly "sticky" it? good idea. though how about if when we get the "articles" section set up someone (perhaps you?) could write a list there? Then we come to the question of who to list etc. I'd say to keep everything on the cautious side, having quotes and references of evidence up there as well. I'm quite tired of veg* famous lists which are full of meateaters. I thought with a stickied thread it would be a bit easier for everyone to contribute. But I'd be happy to write something up for an articles section at some point. I also thought it MIGHT be worthwhile to try to get short email interviews with some rumored/known vegan athletes that have little to nothing on the internet about their veganism. That could go in an articles section. I'd also be willing to help with that. So if people could contribute to this thread and emph, you could you please then go back to the first message and edit it (the edit button on top right corner of the message) and keep adding any entries? Then we would start building a list. I think it would be cool to have some sort of reference, an article, interview, personal web site, but i guess you can't always have one. Good idea about the interviews as well! And many, many endurance athletes. But that isn't an area I'm very knowledgeable about. "He notes that since he has become a lacto ovo-vegetarian, he's never felt better in his life!" Hey, good idea to keep a strict line and rather not link to other lists, which may as well be BS! You've done good work compiling this list BUT I think you need to divide these into confirmed, evidenced profiles and hearsay. While I understand that this list serves a purpose, it feels a bit like PETA's celebrity list (which I find sloppy). We get so desperate to be normal and prove ourselves that we put up anything just to look good. 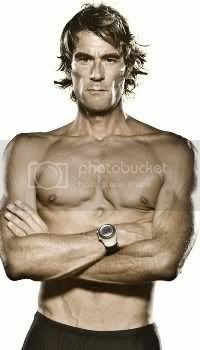 We should remember that athletes probably experiment a great deal with their diets to achieve peak performance and if they are not ethical vegans or vegetarians, they may very likely drop it if it doesn't bring the desired outcome or if it negatively affects their performance (like Dave Scott, who felt he needed fish). I also think we have some emerging vegan sporting role models right here on the board. I have a few yoga teachers to add, but since yoga is not a competitive sport, a teachers 'status' is measured very differently to the competitive athletes on this list. 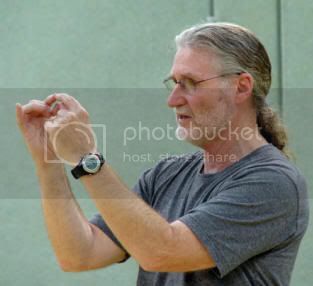 There is also a well-respected Tai Chi teacher who should be on this list- Myrddin mentioned him in a message, will trawl through the board and locate his name. OK I'll divide it into those with evidence and those by hearsay. Unfortunately that means Cahling goes into hearsay for now, as does my own hearsay (Rosenblatt). Not that I doubt JP's word (or my own), but I need evidence online. I think that's the best way to do it. Also by starting this thread I don't mean to make myself the final word on whether or not someone is vegan. I like democracy. Also I'll try to update it at least once a week unless I'm on travel. I don't know. Does this guy belong in there somewhere? I wouldn't put Steve Holt in your list either actually, because he is an amateur, like Arlin. I guess we need to agree some guidelines. Do we include amateur athletes, bodybuilders etc or not? If so add Arlin, if not, you'll need to prune your list perhaps?